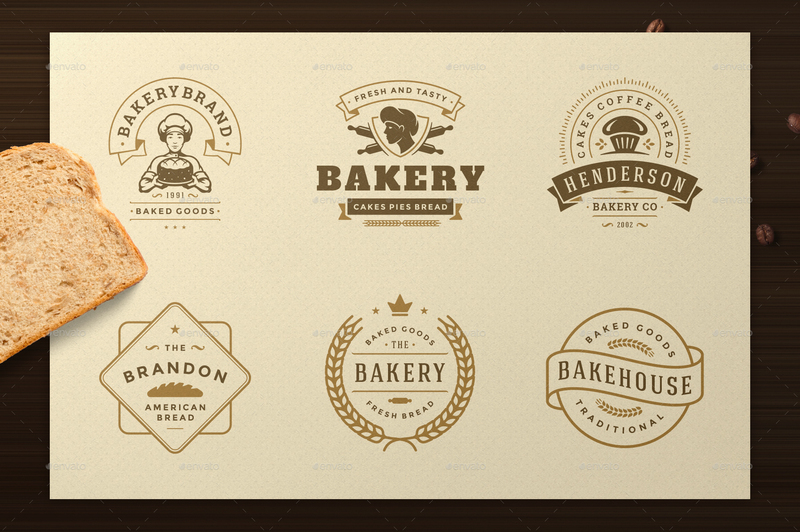 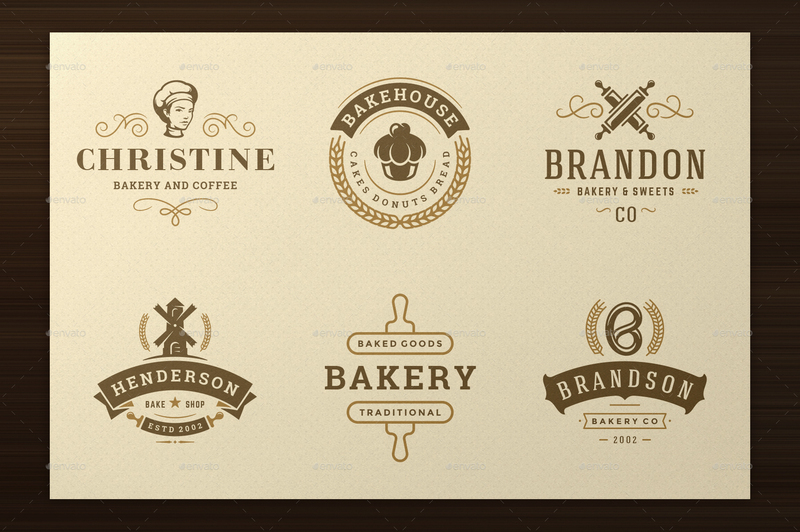 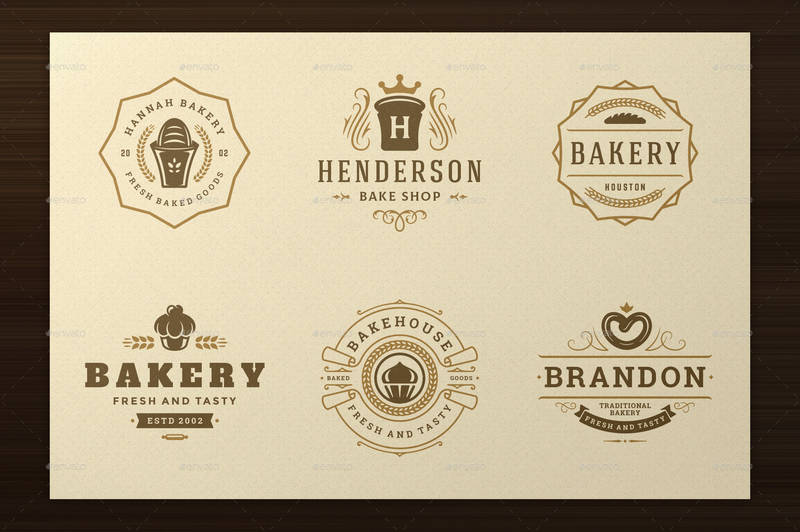 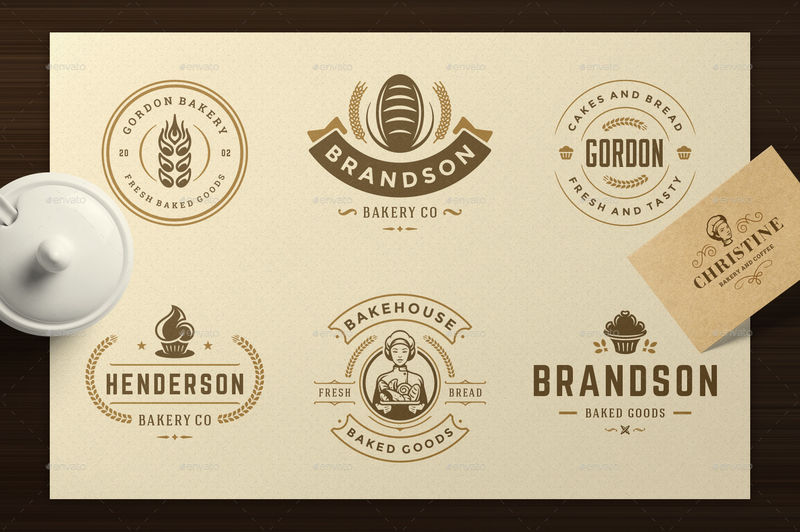 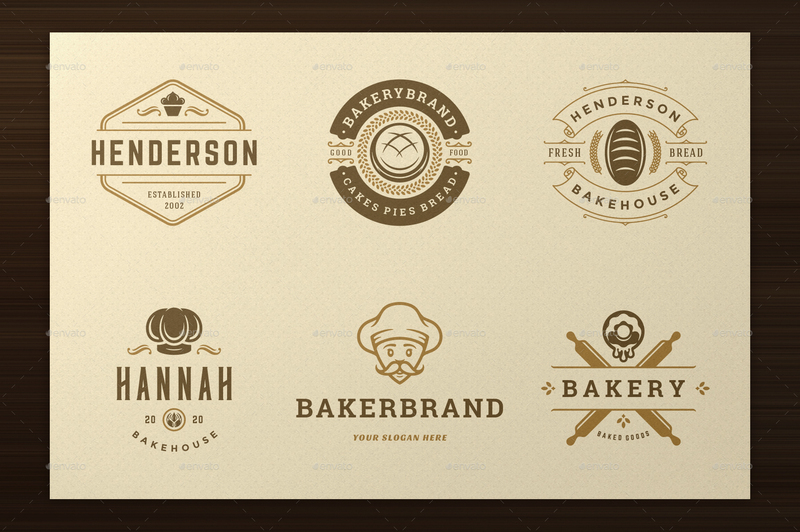 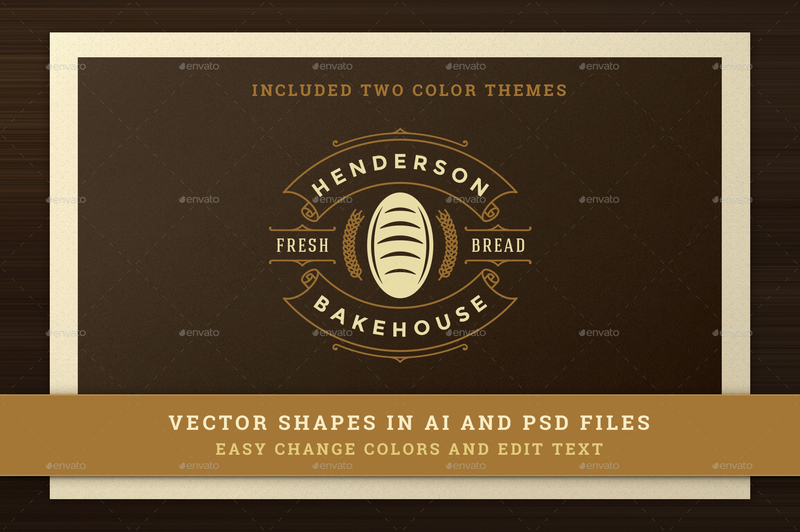 36 Bakery logos and badges bundle modern vintage and retro style design. 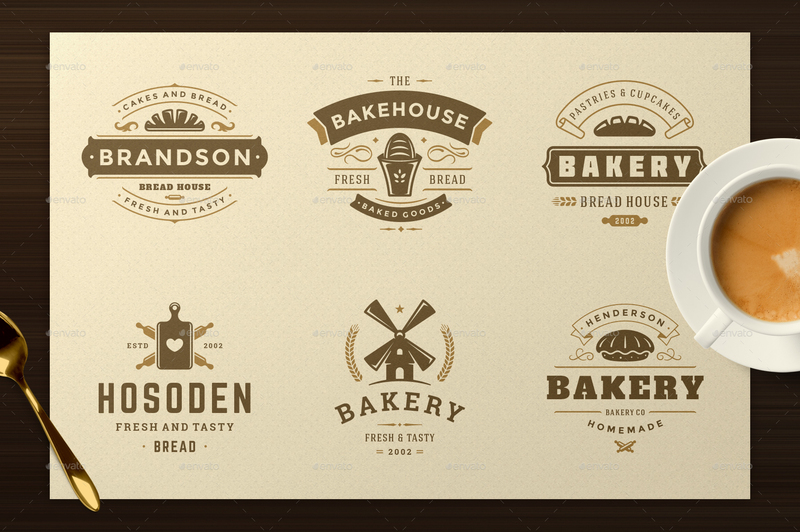 100 design elements. 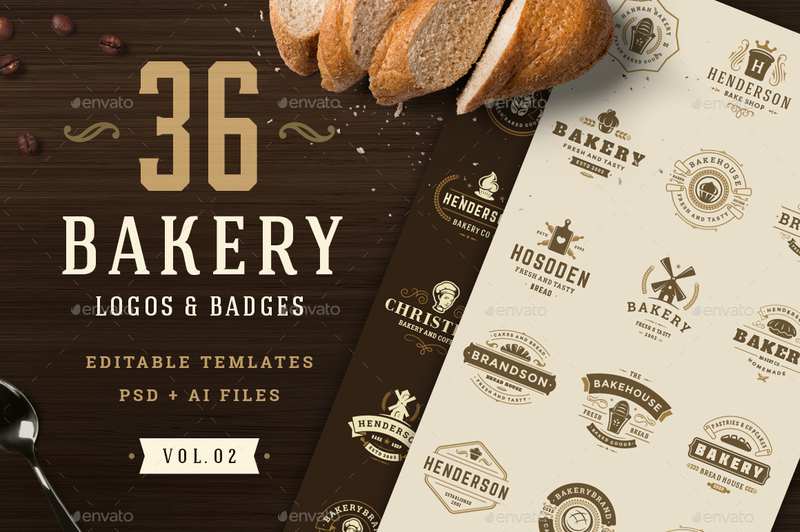 Volume 02. 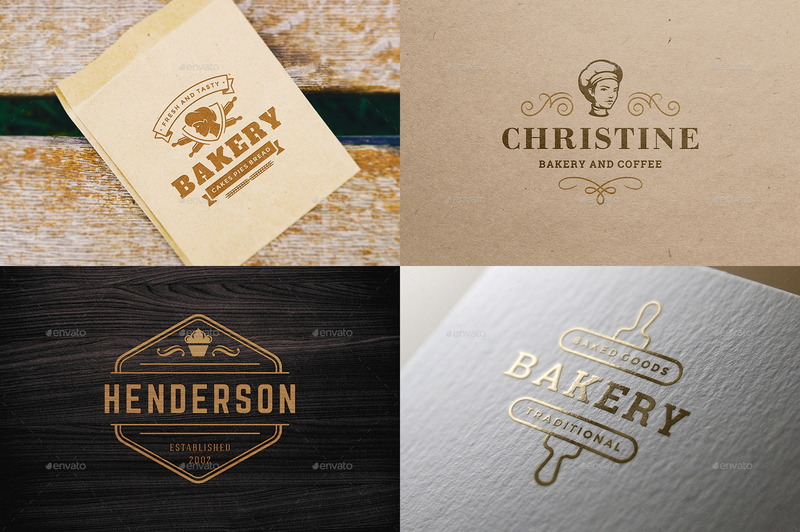 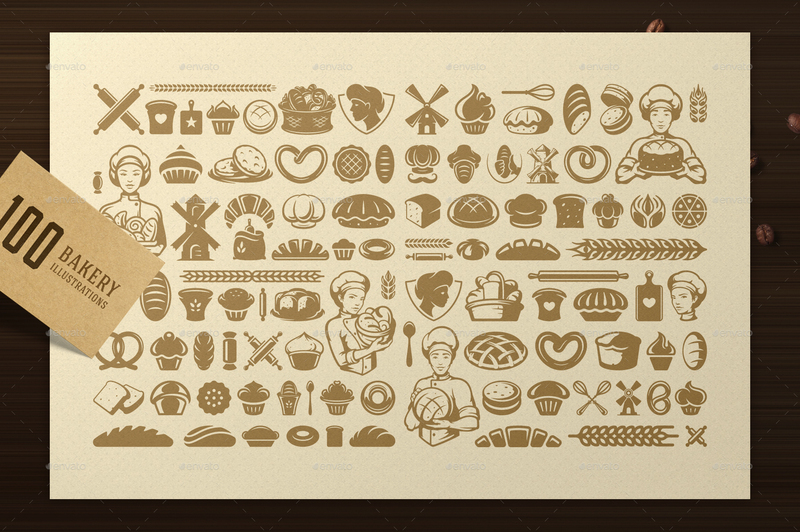 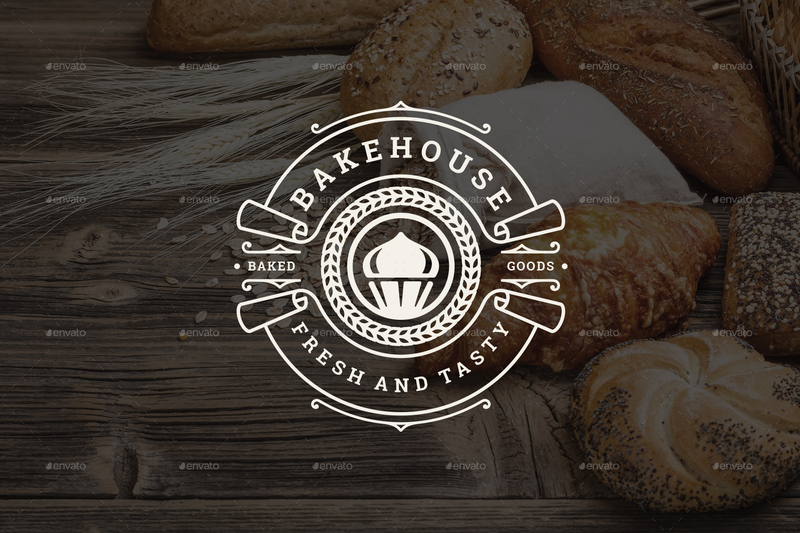 Bakery shop and cafe logotypes, good for confectionery, bakery delivery service and more other.